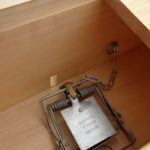 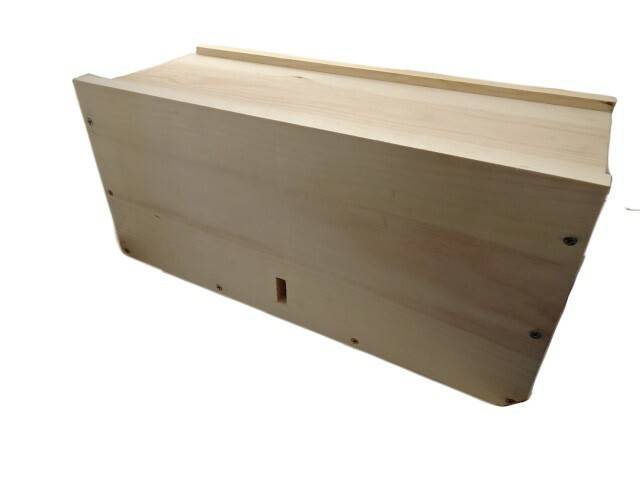 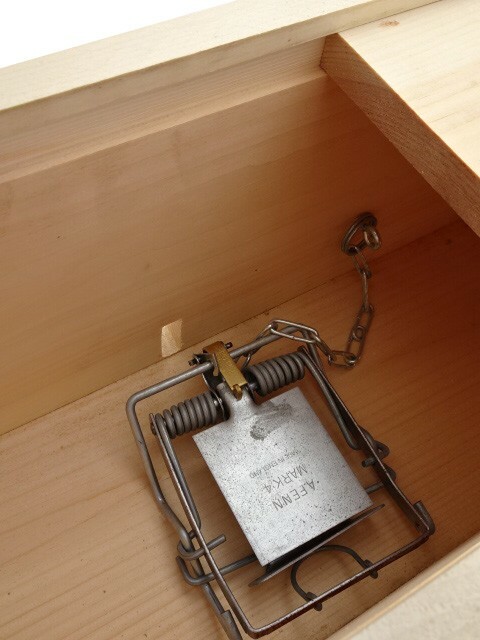 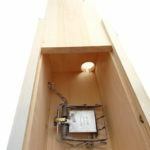 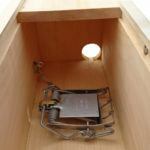 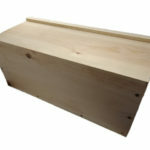 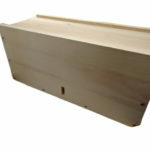 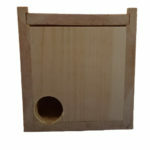 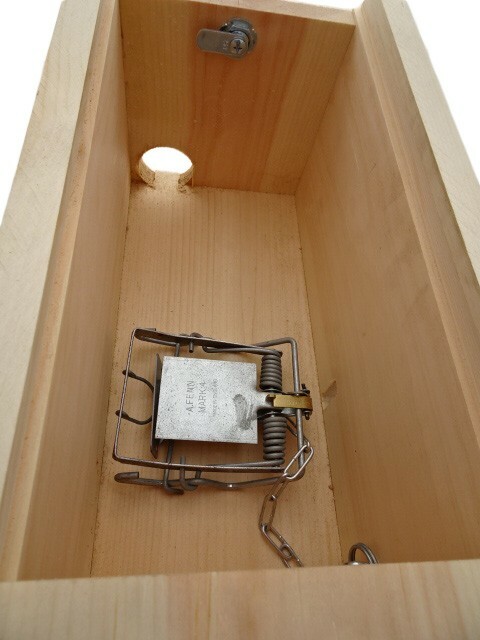 Quality Hand crafted wooden tunnel built specifically for the Fenn MK4 trap. 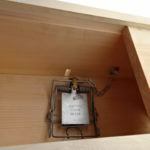 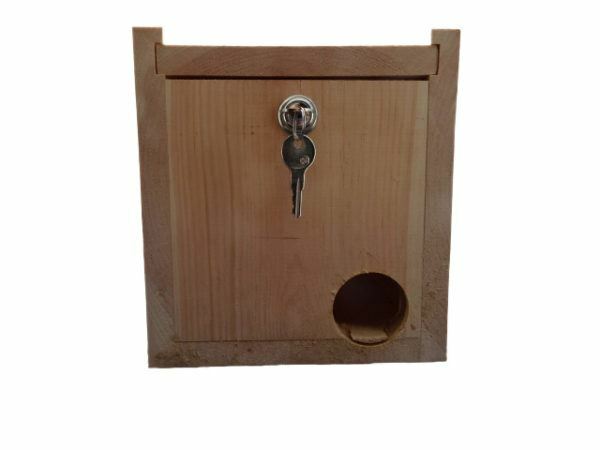 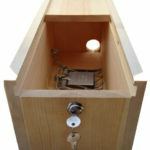 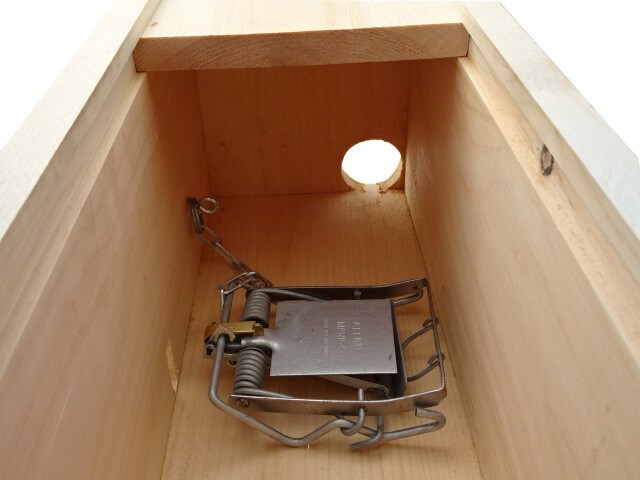 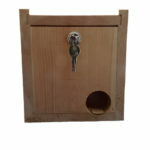 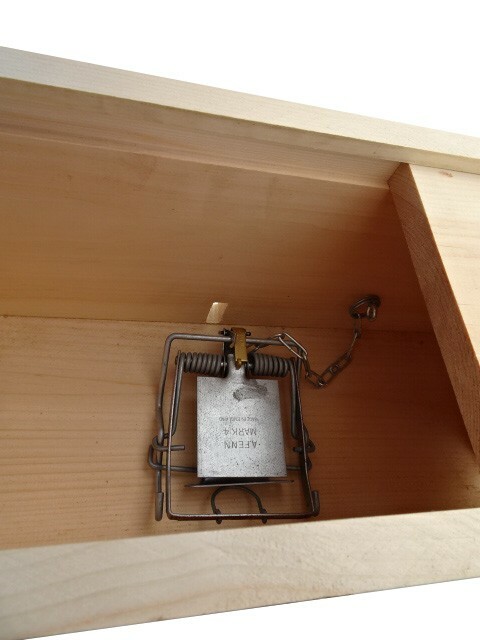 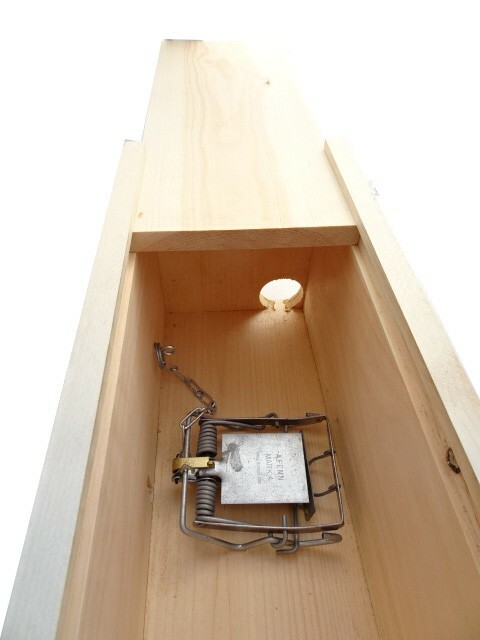 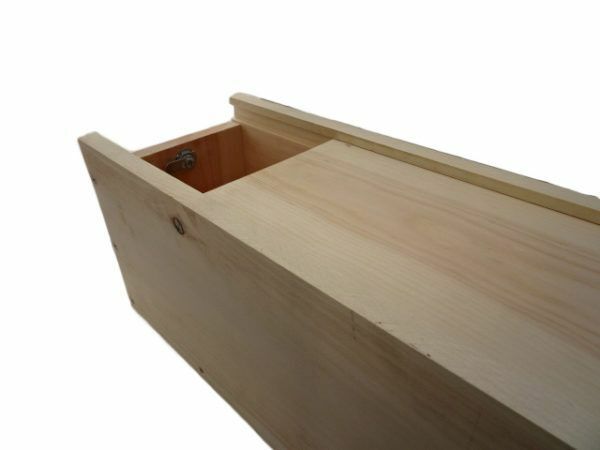 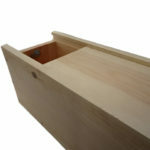 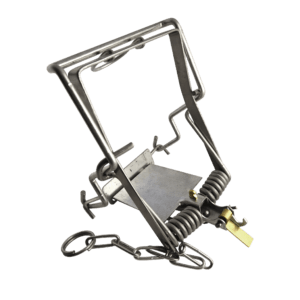 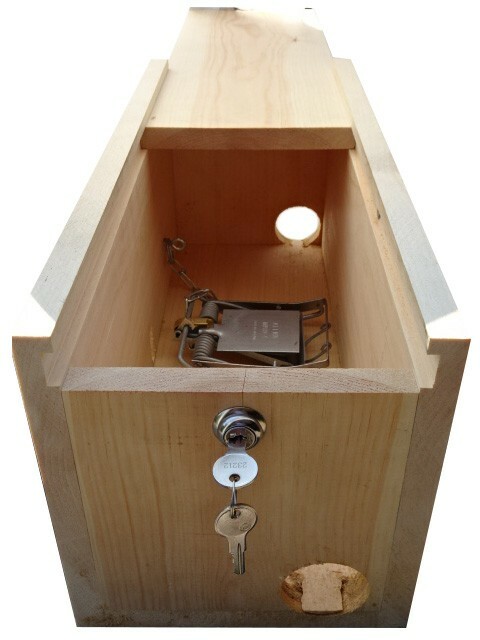 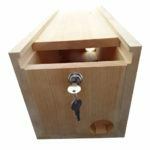 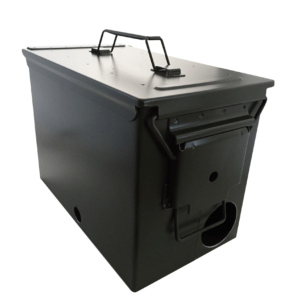 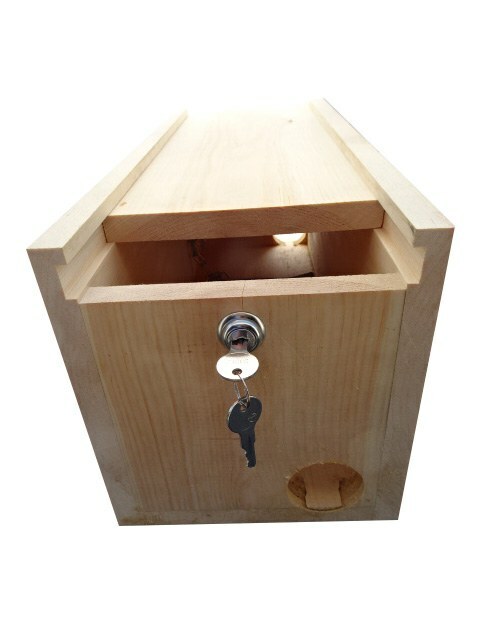 Features ¾ inch white pine with sliding top for easy access, key lock for safety and security, side slit hole to release trap safety, and end entrances. 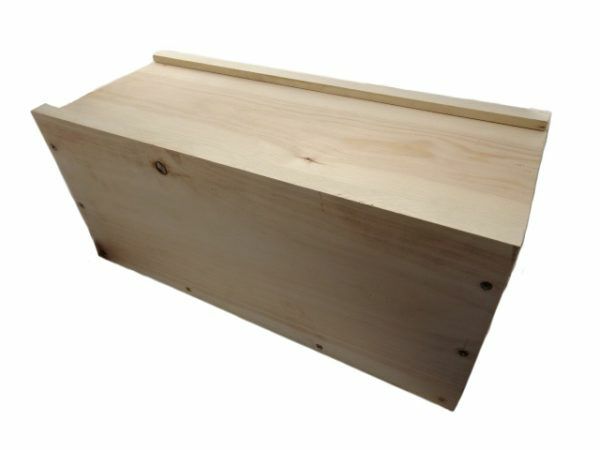 This tunnel may be customized to accommodate your specific application or may be shipped without entrances for user modification. 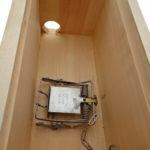 For more details, please contact us directly. 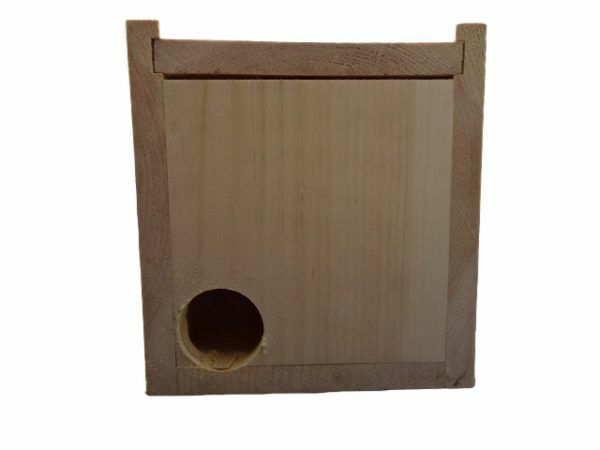 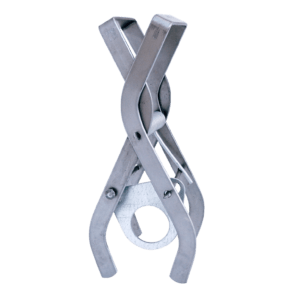 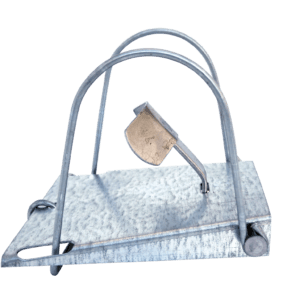 Options for entrances 2-inch holes or to spec or shipped without entrance holes.